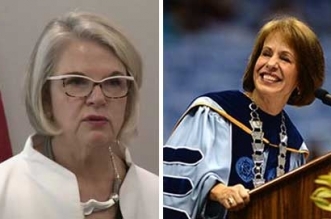 With the resignation of both UNC System President Margaret Spellings and UNC-Chapel Hill Chancellor Carol Folt, the university finds itself at a crossroads. 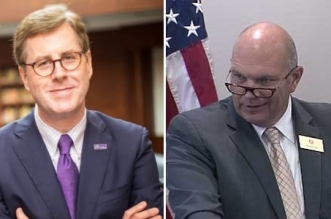 Both leaders stepped down in the last few months after years of conflict with the UNC Board of Governors. 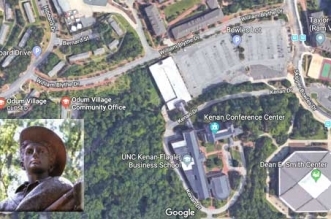 As the UNC Board of Governors prepares to take up the fate of the Silent Sam Confederate monument Friday, one board member says he's skeptical of a controversial $5.3 million plan to build a history center that would house -- and protect -- the divisive statue. 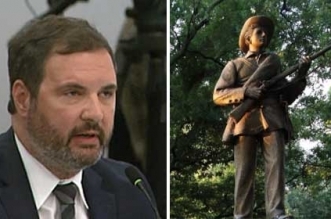 As UNC-Chapel Hill Chancellor Carol Folt addressed a tense Faculty Council meeting Friday, a group of students interrupted her defense of a controversial plan to return the Silent Sam Confederate monument to campus. 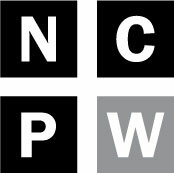 The following set of figures comes from the Center on Budget & Policy Priorities' new report: Unkept Promises: State Cuts to Higher Education Threaten Access and Equity. 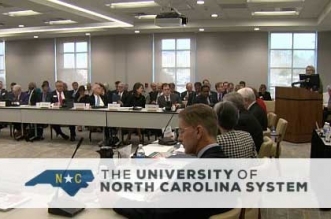 The UNC Board of Governors is changing the process by which it selects chancellors for UNC system schools. 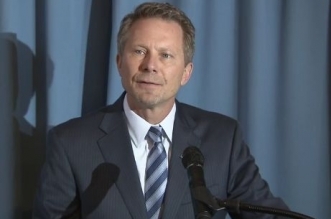 The new process will be more confidential, include more rigorous background checks. 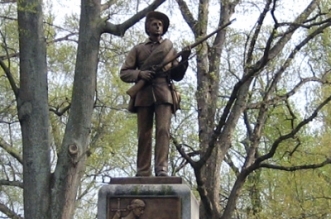 Students, faculty and staff at UNC continue protest the Chapel Hill campus’ Confederate monument, “Silent Sam.” The North Carolina Historical Commission continues to grapple with whether it can legally remove the statue. 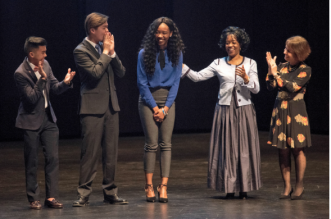 273 - Number of positions at the 17 University of North Carolina system schools that have responsibilities related to Equal Opportunity, Diversity and Inclusion (EO and D&I) work, according to a new report delivered to the UNC Board of Governors last week. 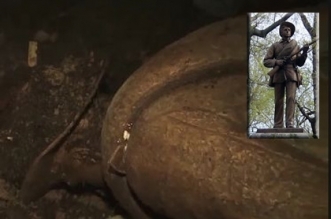 The board is now considering whether to centralize this work rather than have it done at individual institutions. 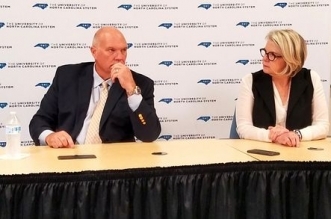 A proposed partnership between Charlotte-based Carolinas HealthCare System and UNC Health Care is further dividing an already fractured UNC Board of Governors. 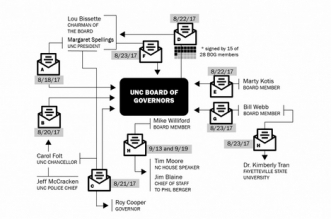 UNC Board of Governors Chairman Louis Bissette began the new year by penning a column urging his own board to avoid internal conflicts, refrain from political partisanship and avoid micromanaging UNC leaders and administration.